50K PRICE REDUCTION! We are pleased to present 514 W 79th St! 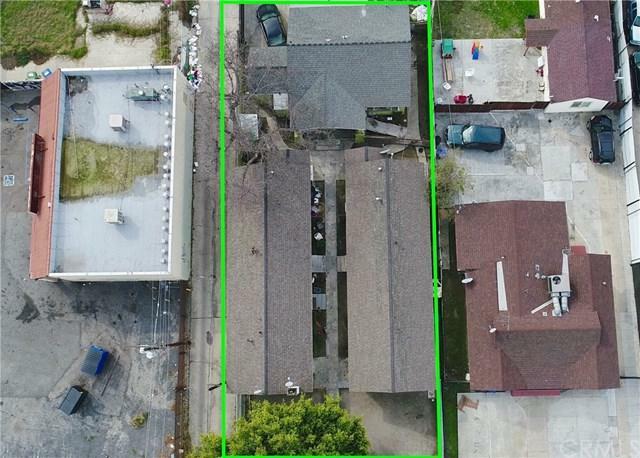 The subject property is located in a great up and coming pocket of South Los Angeles. 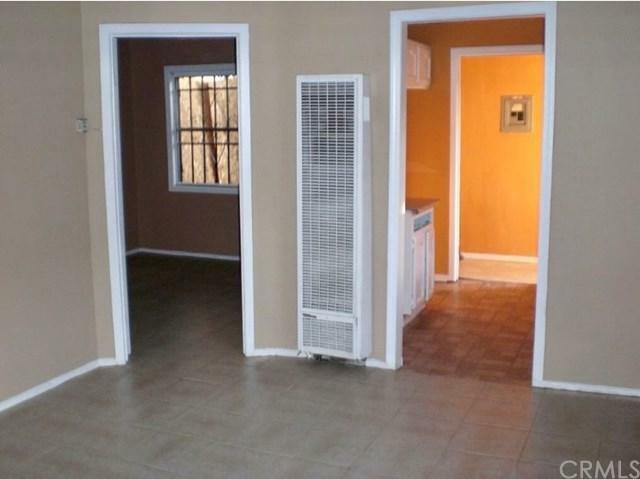 This property contains three seperate, one story, buildings close to public transportation and easy access to freeways. 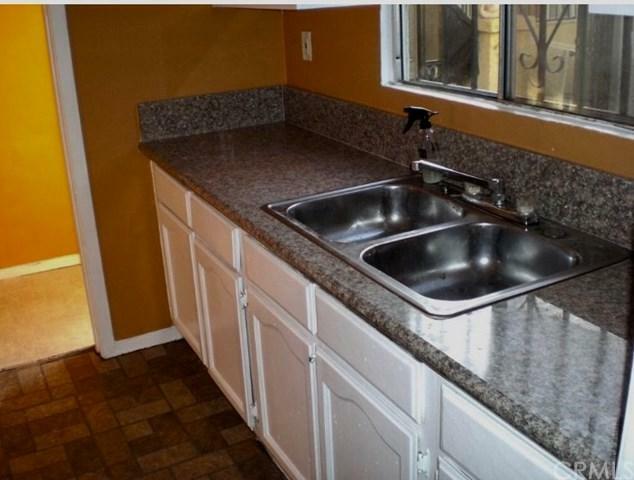 As seen in the above photos, the units are in great shape with updated kitchens (granite counter tops), hardwood floors, and new tile. 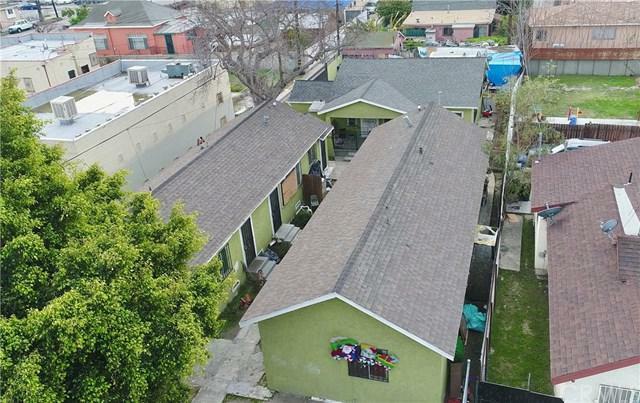 This property has an amazing unit mix of (3) 1 bedroom/1 bath units, (1) 2 bedroom/1 bath unit, and (1) 3 bedroom/1 bath house! 514 W 79th St is a 2827 square foot building, built in 1921 and is sitting on a 7,766 square foot lot. Call/email us today for more information. Listing provided courtesy of Stephen Takahashi of Lyon Stahl Investment Real Estate, Inc.